Rinnai is a trusted brand in Hot Water Heaters and Systems. By having constantly innovating the Australian and International market, Rinnai today has taken on the market by having various types of water heaters and systems Crown Plumbing Specialists are experts in. Rinnai cover solar hot water systems to help you reduce your carbon footprint whilst enjoying savings on the cost of heating your water, Gas storage tanks and Heat pumps are ideal solutions for replacing existing installations and an electronic gas continuous flow hot water system that revolutionised the way Australians enjoyed hot water. Supply and install Rinnai Builder Series 26 litre continuous flow replacing existing external continuous flow hot water heater. Supply and install Rinnai Infinity 26 litre continuous flow replacing existing external continuous flow hot water heater. Supply and Install Rinnai 50 litre 3.6kW element hot water heater in existing location. Supply and Install Rinnai 80 litre 3.6kW element hot water heater in existing location. Supply and Install Rinnai 125 litre 3.6kW element hot water heater in existing location. Supply and Install Rinnai 160 litre 3.6kW element hot water heater in existing location. Supply and Install Rinnai 160 litre 3.6kW twin element hot water heater in existing location. Supply and Install Rinnai 250 litre 3.6kW element hot water heater in existing location. Supply and Install Rinnai 250 litre twin element 3.6kW element hot water heater in existing location. Supply and Install Rinnai 315 litre 3.6kW element hot water heater in existing location. Supply and Install Rinnai 315 litre twin element 3.6kW element hot water heater in existing location. 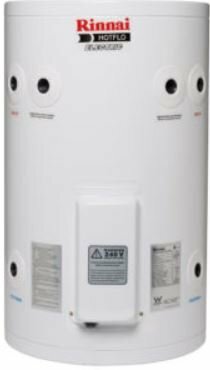 Supply and Install Rinnai 400 litre hot water heater in existing location. Supply and Install Rinnai 400 litre twin element hot water heater in existing location. 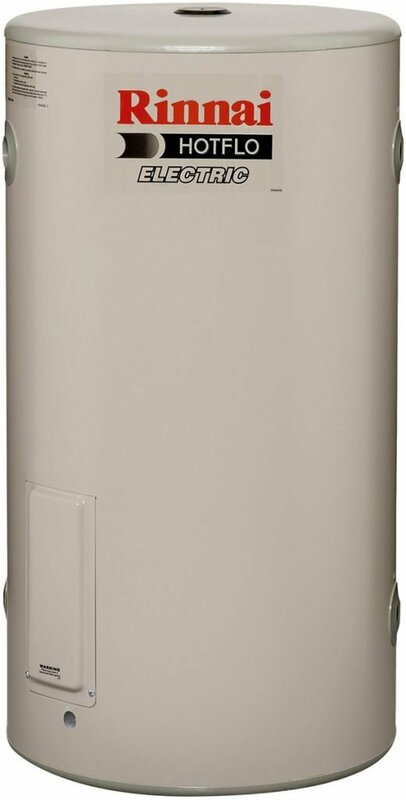 Supply and ins.tall external Rinnai 135 litre gas hot water heater in existing location. 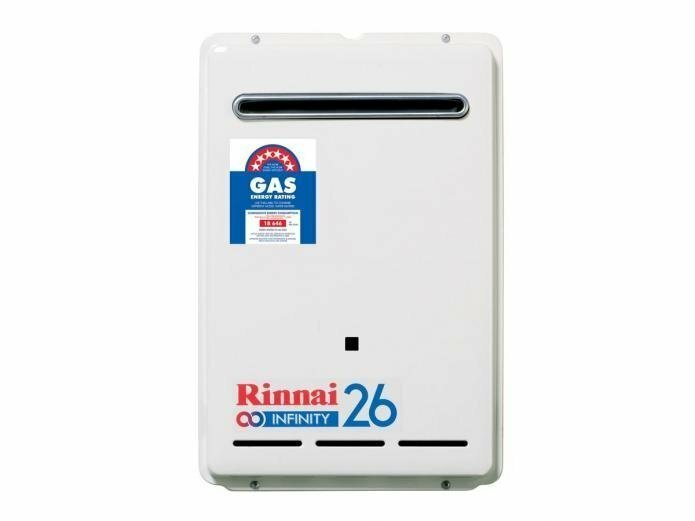 Supply and install external Rinnai 170 litre gas hot water heater in existing location. This heater is only available in natural gas (NG). Call Now, Call Crown 0423 411 178.